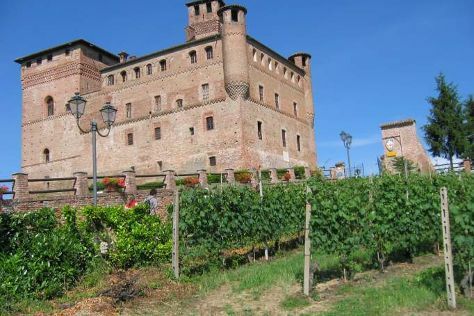 Castello di Grinzane Cavour and Forte di Bard are good opportunities to explore the local culture. Your inner history buff will appreciate Basilica di Superga and La Venaria Reale. The adventure continues: take an in-depth tour of Egyptian Museum of Turin, steep yourself in history at Duomo di Torino e Cappella della Sacra Sindone, don't miss a visit to Piazza San Carlo, and see the interesting displays at Museo Nazionale dell'Automobile. To find other places to visit, photos, traveler tips, and other tourist information, read our Turin vacation builder. In November, daytime highs in Turin are 15°C, while nighttime lows are 7°C. Finish your sightseeing early on the 16th (Thu) to allow enough time to travel back home.